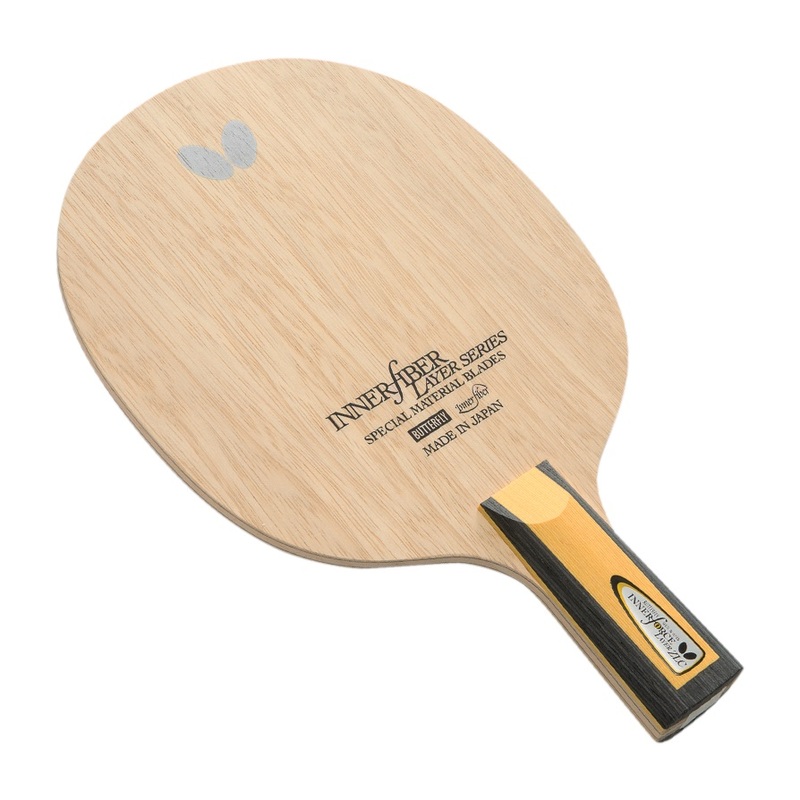 Zhang Jike Super ZLC CS: The very first chinese penhold model with Super ZL-Carbon; Butterfly has succeeded in achieving not only a better reaction than existing blades, but also the expansion of the high-reaction area. It makes power and control possible at the same time. The very first chinese penhold model with Super ZL-Carbon; Butterfly has succeeded in achieving not only a better reaction than existing blades, but also the expansion of the high-reaction area. 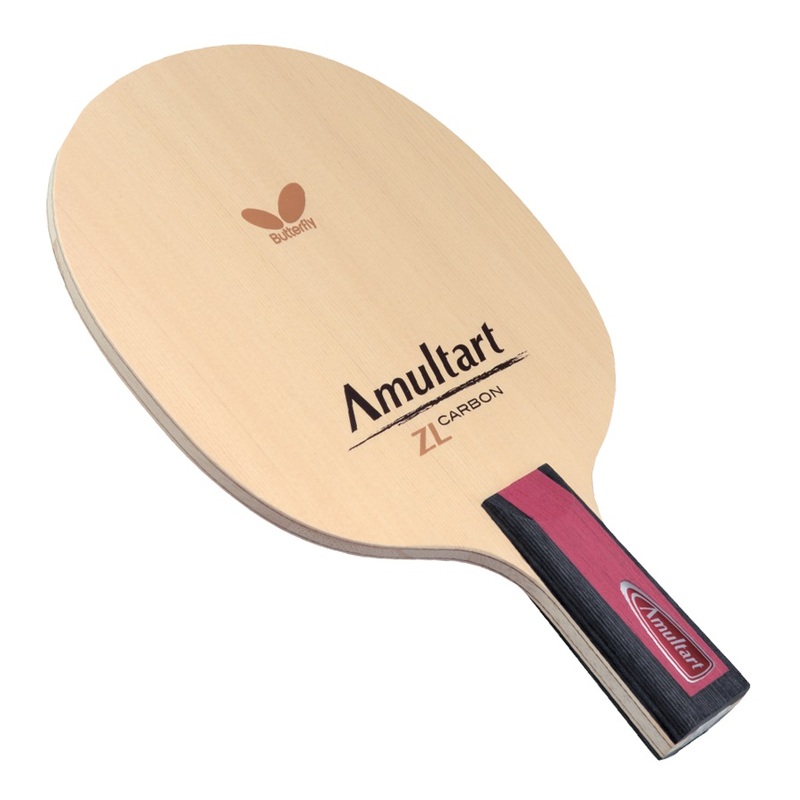 The Amultart ZL Carbon chinese penhold blade is a hybrid of Butterfly's industry leading Carbon Technology with ZL fiber. 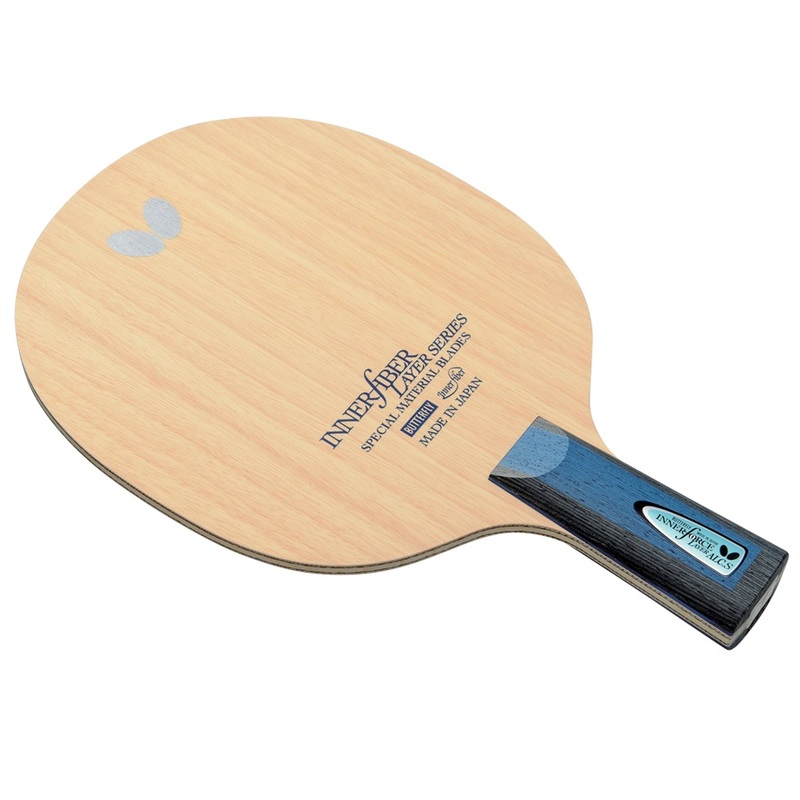 Timo Boll ZLF chinese penhold blade features the use of Butterfly's ZL fiber. 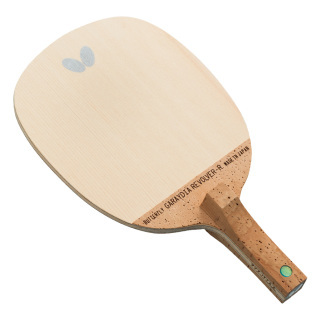 The Timo Boll ZLC chinese penhold blade offers the traditional Carbon feel and power, but the flexibility of the ZL Fiber holds the ball longer than traditional Carbon blades. The Arylate Carbon fibers on this chinese penhold blade are located closer to the core which leads to a softer touch and stunning feel. 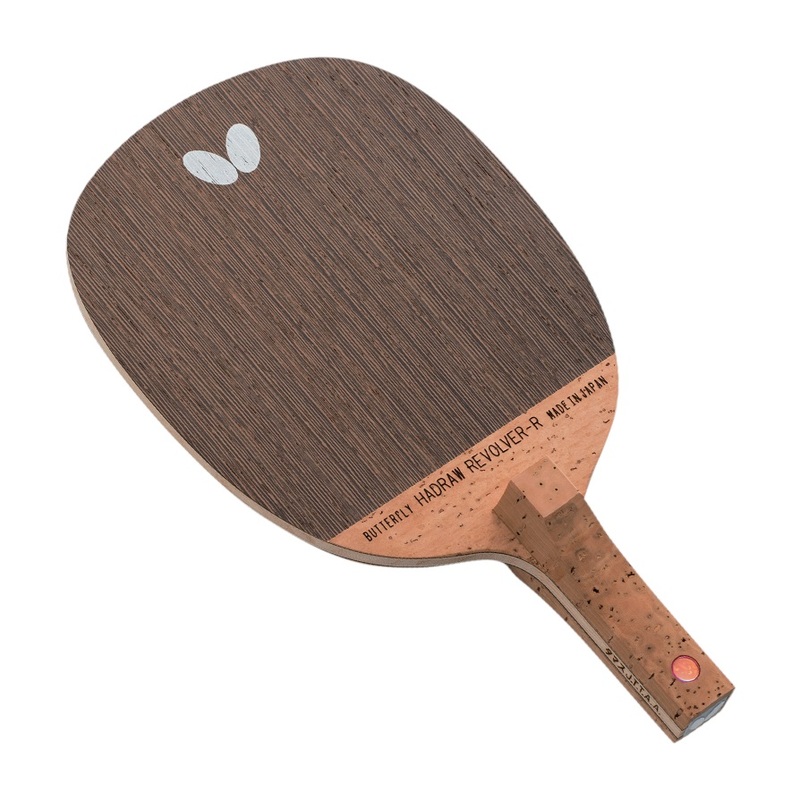 Alongside Butterfly's technicians, Timo helped design this ALC blade which offers a touch more speed than his previous model, yet allows for the heavy topspin strokes he is known for. 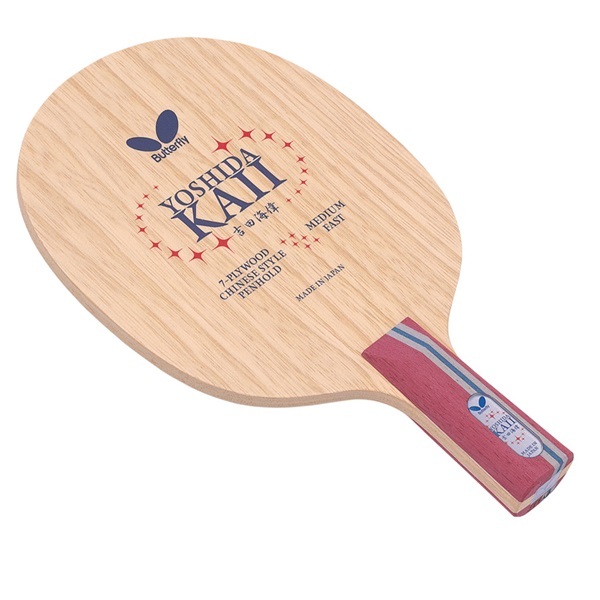 Offers the maximum blend of speed, heavy spin & control. The Innerforce Layer ZLC Chinese penhold blade offers a completely new experience by combining ZLC Carbon technology and Innerfiber construction. 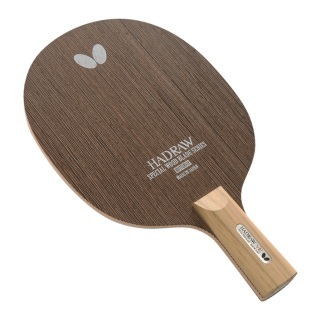 Hadraw Revolver is a classic Japanese penhold blade with an offensive offset. Its classy Wenge veneer provides a medium-hard touch, making the blade precise and controlled. High reaction provides power for hitting balls at distances away from the table. Recommend for a wide range of players. 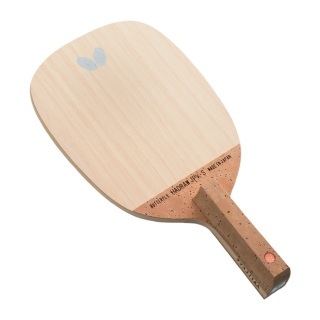 Finely selected wood veneer. • High reaction provides power for hitting balls at distances away from the table. 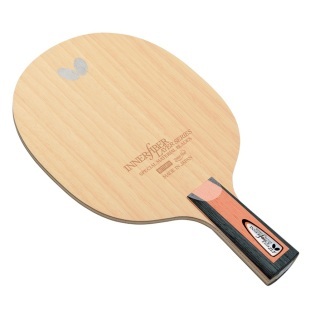 • Recommend for a wide range of players. A long time best seller has returned! The low ball throw best supports a close to the table, quick attack style of play. ​Strave CS is a 3-ply offensive carbon blade. Recommended for players trying Cypress for the first time. Carbon power in an all-wood blade! 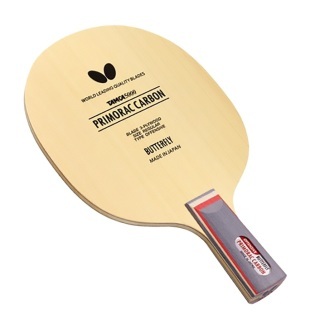 Easy tp 'hold' the ball on the racket. ​Supreme Speed CS is a 3-ply Arylate/Carbon blade. ​​​Supreme Speed CS is a 3-ply Arylate/Carbon blade. 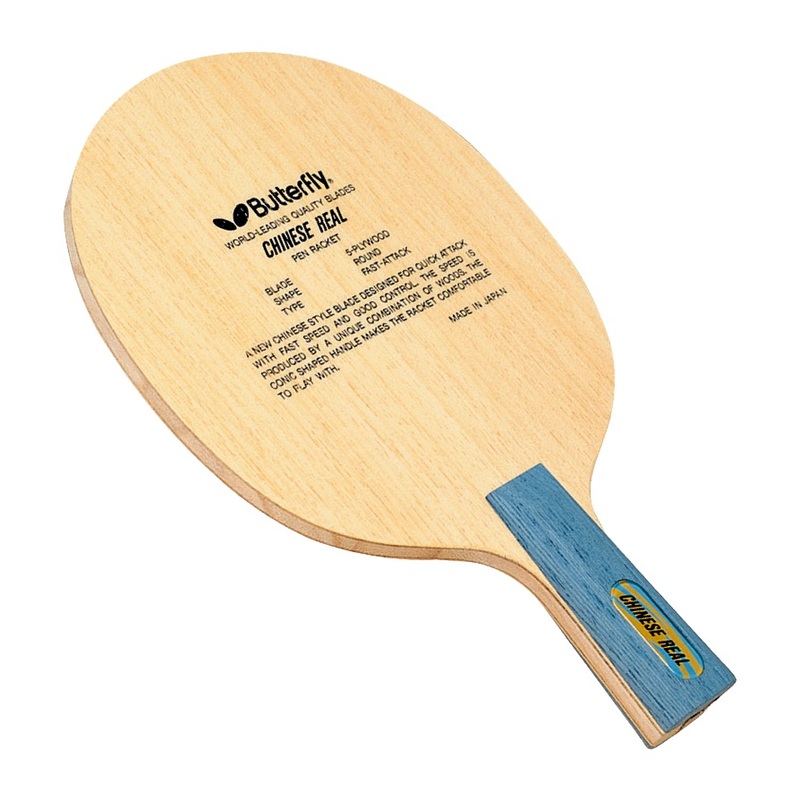 High-tech Chinese style blades of Arylate fiber and Carbon mixture. The Arylate fibers catch the oncoming ball with its resolute flexibility, the Carbon fibers project it back with accelerated pace. Ayous wood outer plies, Balsa center ply.